Olde Foxbury is a medieval themed village. 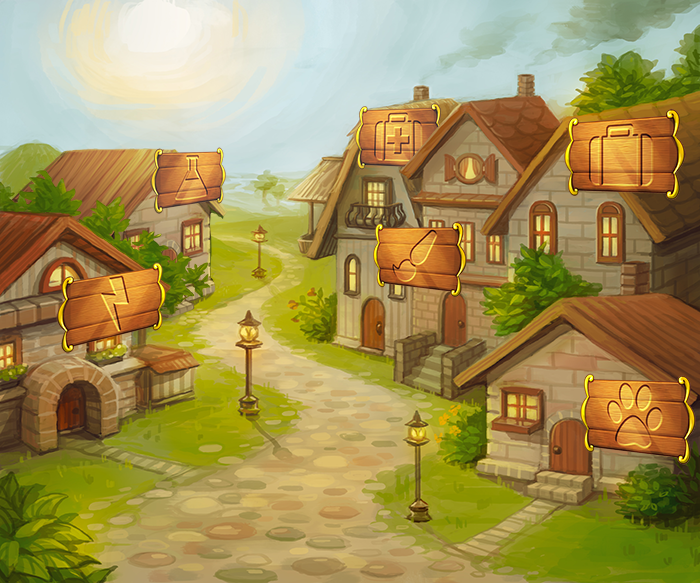 Villagers all over the world of Furvilla have moved to Olde Foxbury to live a simpler life. There is no electricity in Olde Foxbury, at night everything is lit by candles and fireplaces. 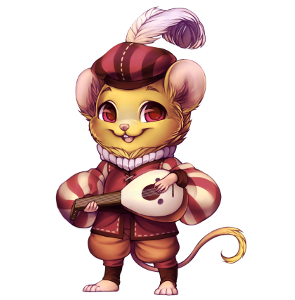 Olde Foxbury's Mayor is a mouse named Minstrel. Olde Foxbury's Mayor is notable as the only mayor who is nonbinary. Xe focuses on other xir citizens and makes sure everyone's needs are met. Ye Olde Makeables is owned by Tivex. The shop is lit by dozens of candles, giving it a warm glow. Tivex is a very relaxed shopkeeper and tends to welcome his villagers into his shop as if they were friends. Ye Olde Makeables sells three types of blueprints and a sewing set to Olde Foxbury villagers. These items can be used by a Crafter. 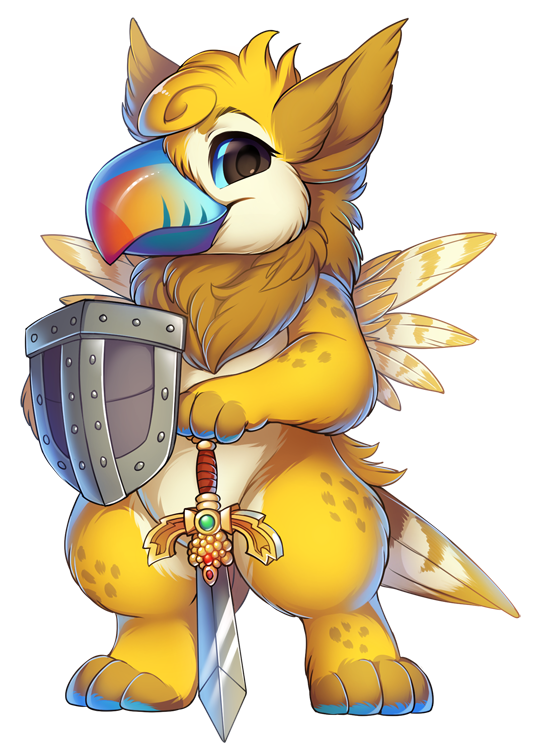 Medieval Armory is owned by a toucan gryphon named Lemon. Brightly colored heraldic banners and shiny, exotic weapons dangle from the ceiling in a fancy, organized-disorganization sort of way. 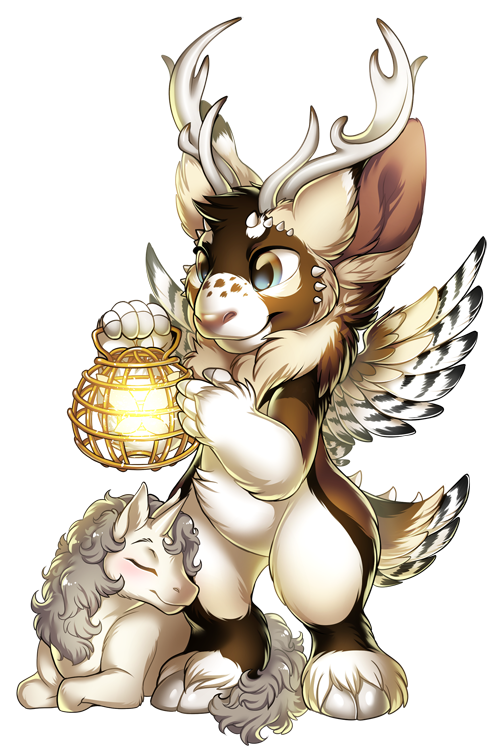 Before Lemon introduces herself to her customers, she checks out every little shiny thing they carry with them. Medieval Armory sells five types of schemas, 3 types of reagents and a sword and shield to Olde Foxbury villagers. These items can be used by a Blacksmith and a Warrior. 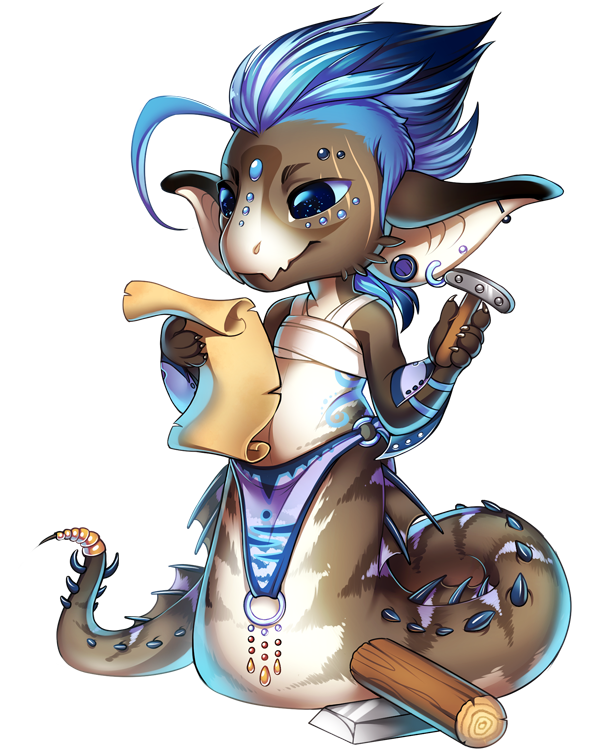 The Herbalism Shop is owned by a small-statured dragon named Cypherin. He is always pretty irritated when a new costumer walks in on him being busy and welcomes a costumer by asking them if they don't know better than to interupt someone while they are busy. You can count on him for medical items, though. The Herbalism Shop sells five types of recipes and containers to Olde Foxbury villagers. The recipes can be used by doctors and the containers by doctors and alchemists. Cypherin also offers one free doctor's appointment per day! 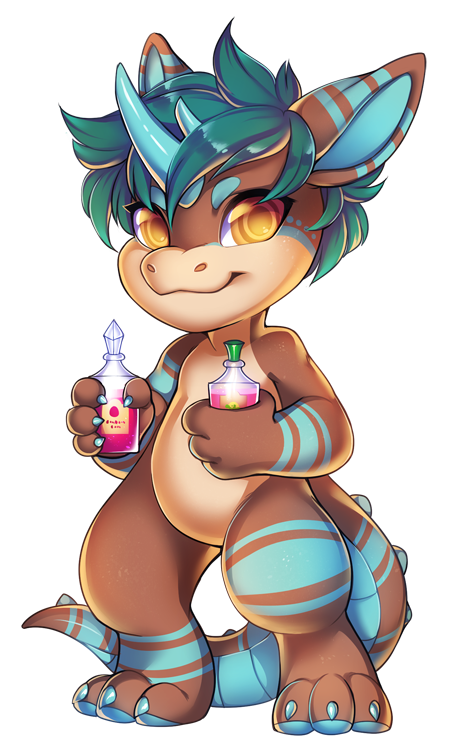 The Apothecary is owned by a hybrid named Aizui Athari, but locals call her Aiz. 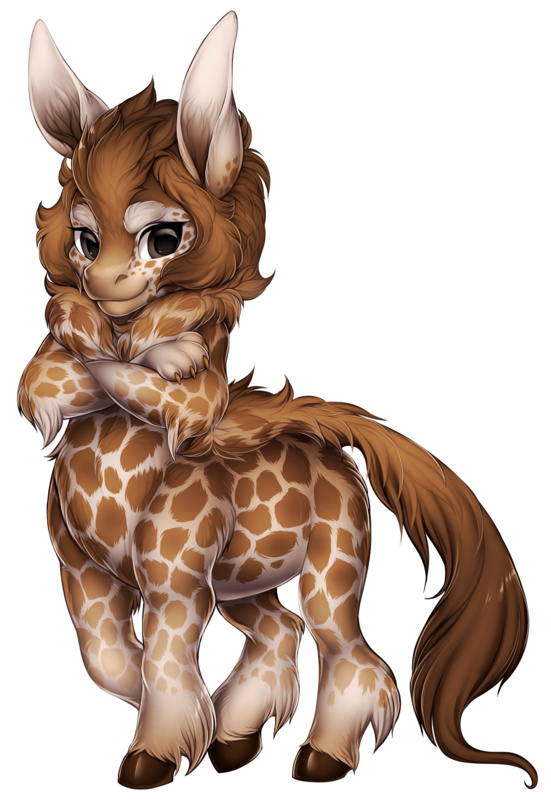 She is a huge forest freek and loves plants, especially the exotic ones. 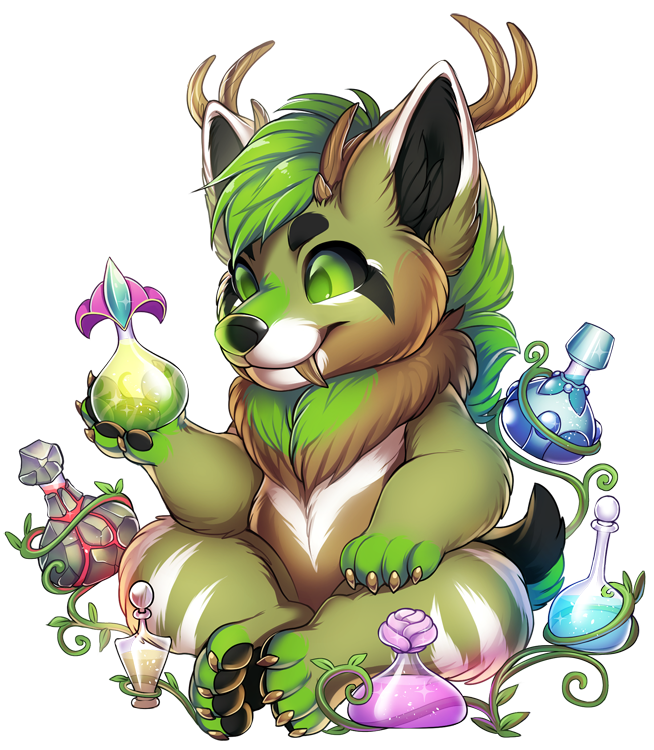 You can always find her in her shop crafting legendary potions or in her garden taking care of her plants. The Apothecary sells seven types of morphing potions to Olde Foxbury villagers. These items can be used by an Alchemist. Aiz is also available to assist in stabilising a morphing potion for 5000 FC. This will allow you to select a specific color to morph your villager into, instead of it being totally random. 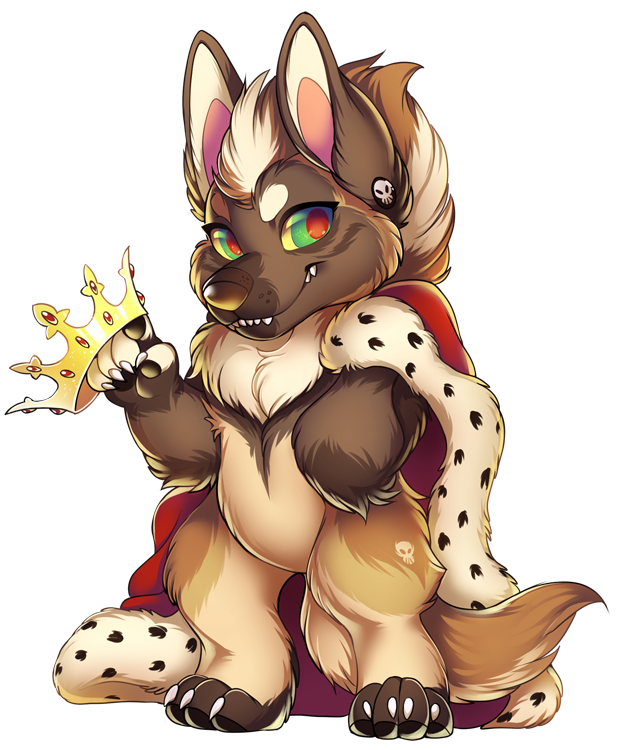 Knight's Costumes is owned by a weredog named Ramiel. He gets quite annoyed when a costumer visits his shop without the intention of actually buying something and tells his customers quite often that this is Knight's Costumes not a museum! Knight's Costumes sells three types of pattern books and fabric to Olde Foxbury villagers. These items can be used by a Tailor. 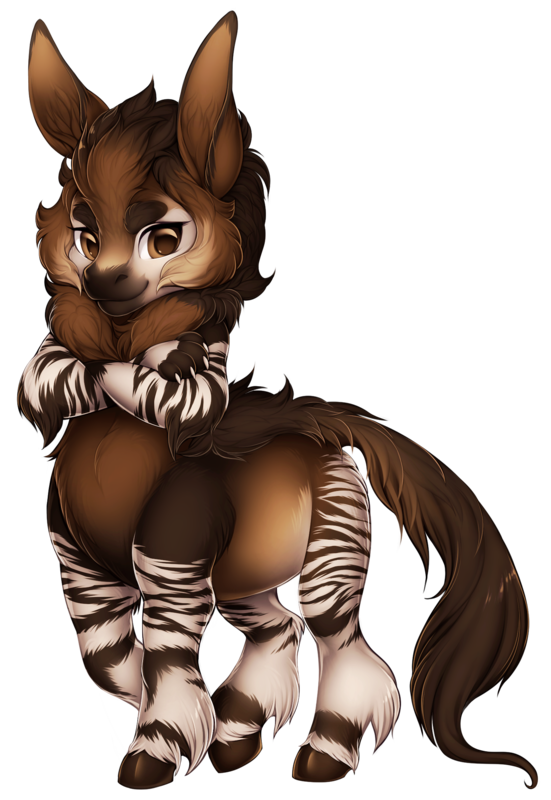 Steeds and More is owned by a Dutch Angel Dragon named North. Customers can go and ask him anything about animals, as he seems pretty friendly. He even offers to give you some advice on what kind of pet would suit your lifestyle best. Steeds and More sells two types of animals. These items can be used by an Animal Husbandrist. 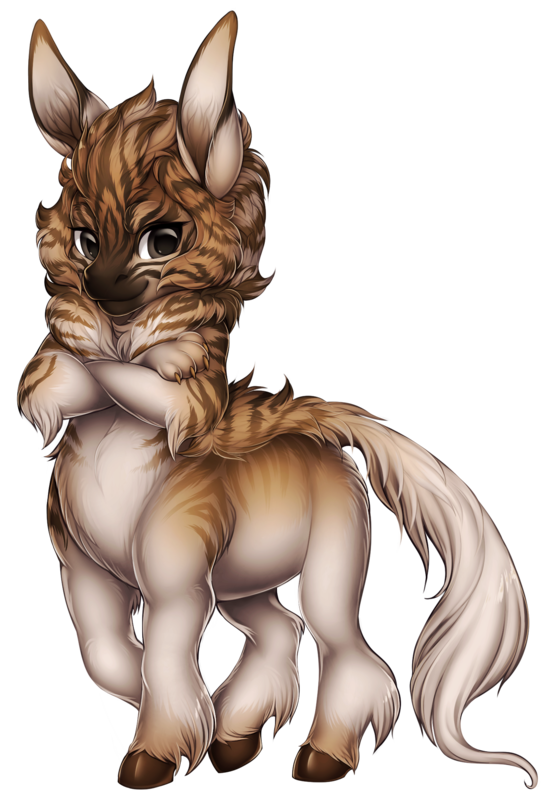 Much like every other village on Furvilla, Olde Foxbury has it's special species. This is the Saggitari, The saggitari comes in three color variations. 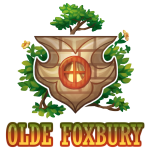 Olde Foxbury has three different costumes, which can be crafted by a tailor. 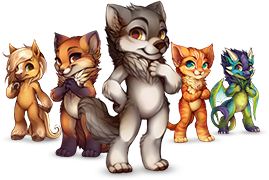 To craft Olde Foxbury's costumes you will need their pattern books, these can be bought from Olde Foxbury's tailor shop 'knight's costumes'.